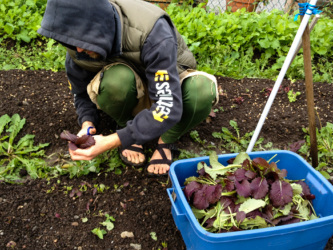 Barefoot Farms is a small farm that has transitioned from urban farming to a mix of peri-urban and urban farming. We now grow the majority of our crops on our half acre of land in south Richmond while still maintaining a few backyard plots in Vancouver. 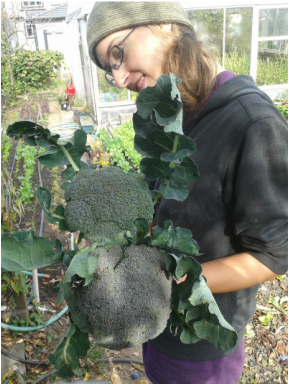 We grow over a large variety of different vegetables. We are excited to be part of the first season of the CIty Farms CO-OP CSA. We also grow for a the Westside Community Food Market in the Kitsilano neighbourhood. We are looking for interns for the 2014 season. The most important trait we are looking for is a desire to learn about small scale farming through hands on experience. We will be spending the majority of our time working at the south Richmond location. A stipend is available for those interning 3 or more days per week for a duration of at least four months. 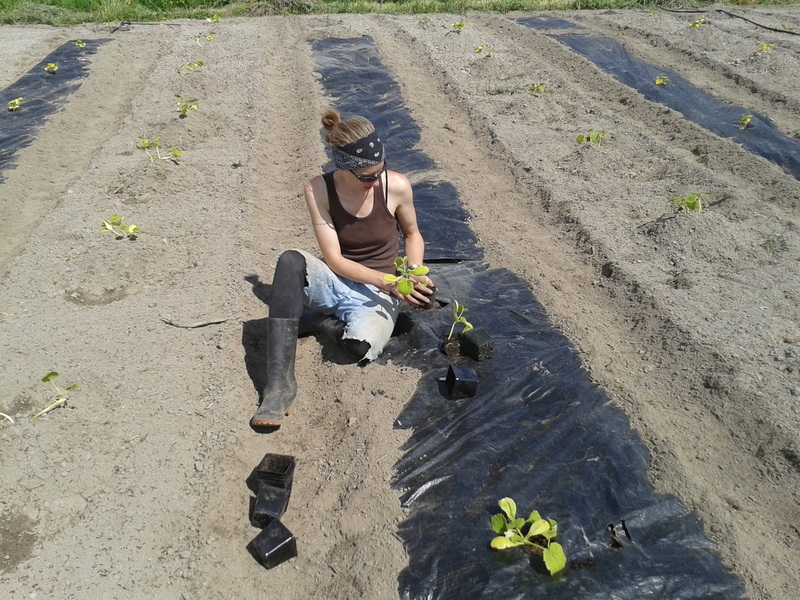 If you have any further questions about the internship send them to Mark, the farm manager, at mark@barefootfarms.ca.